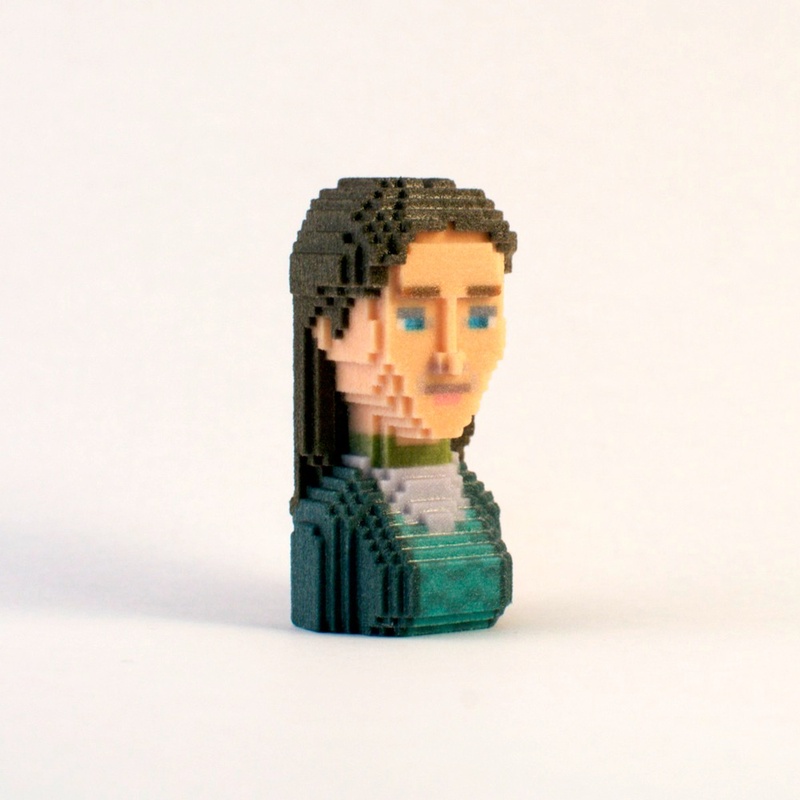 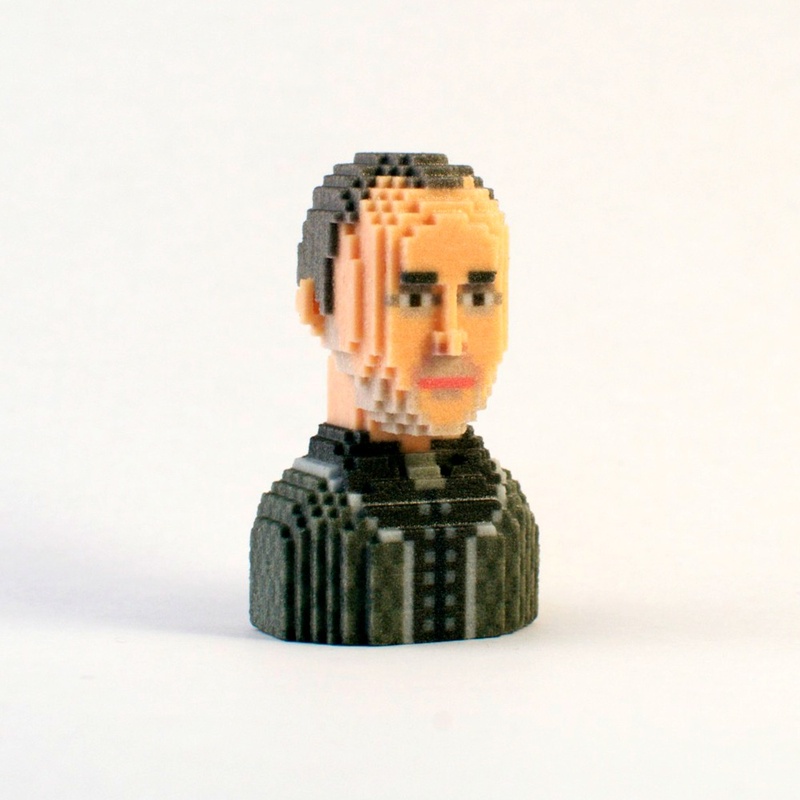 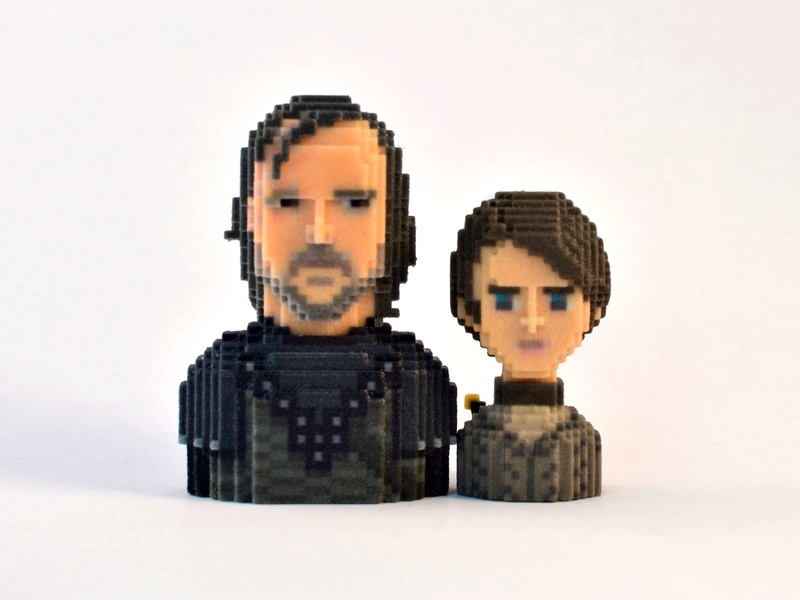 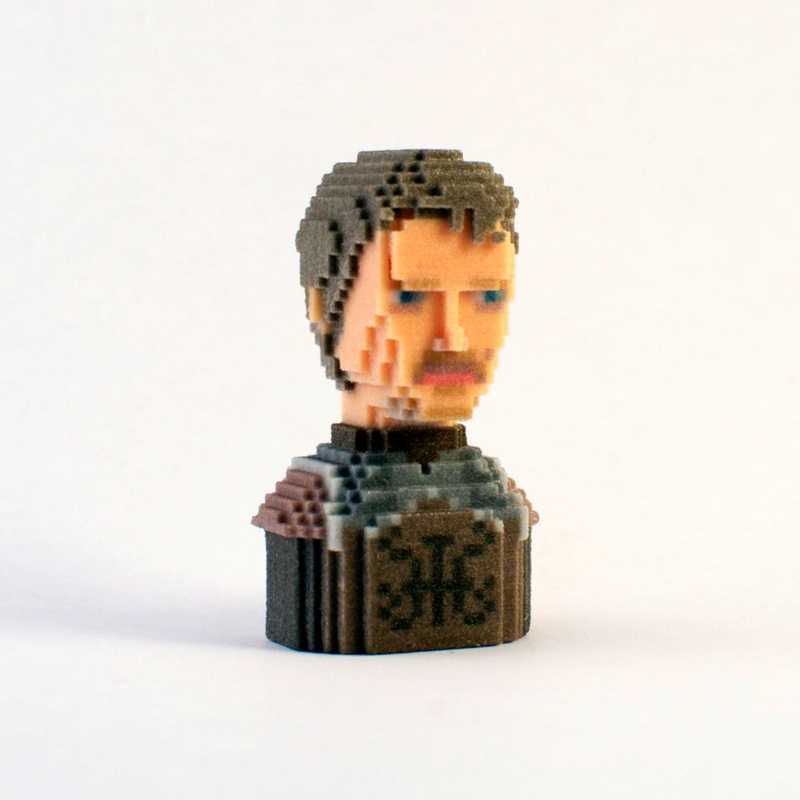 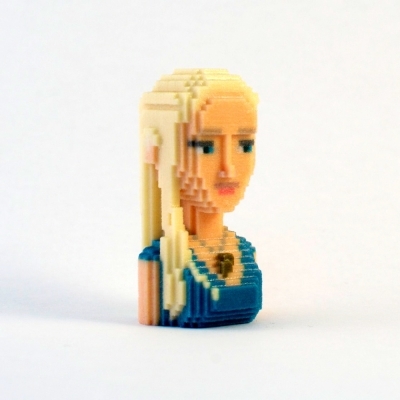 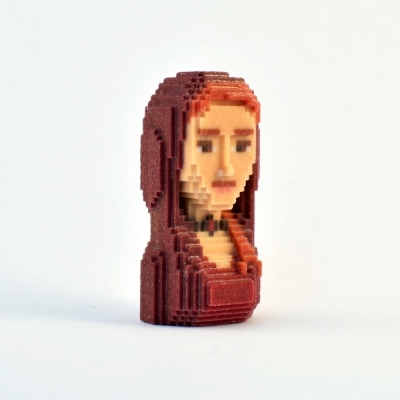 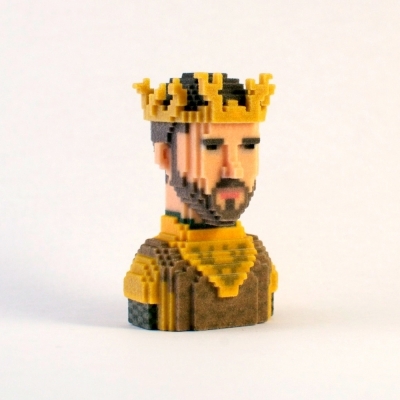 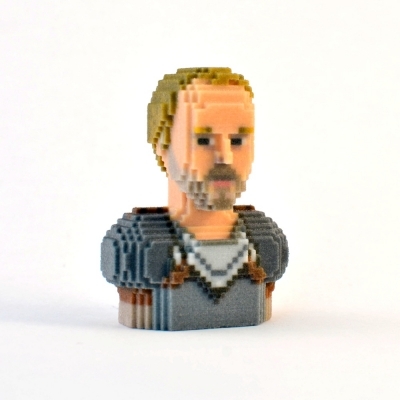 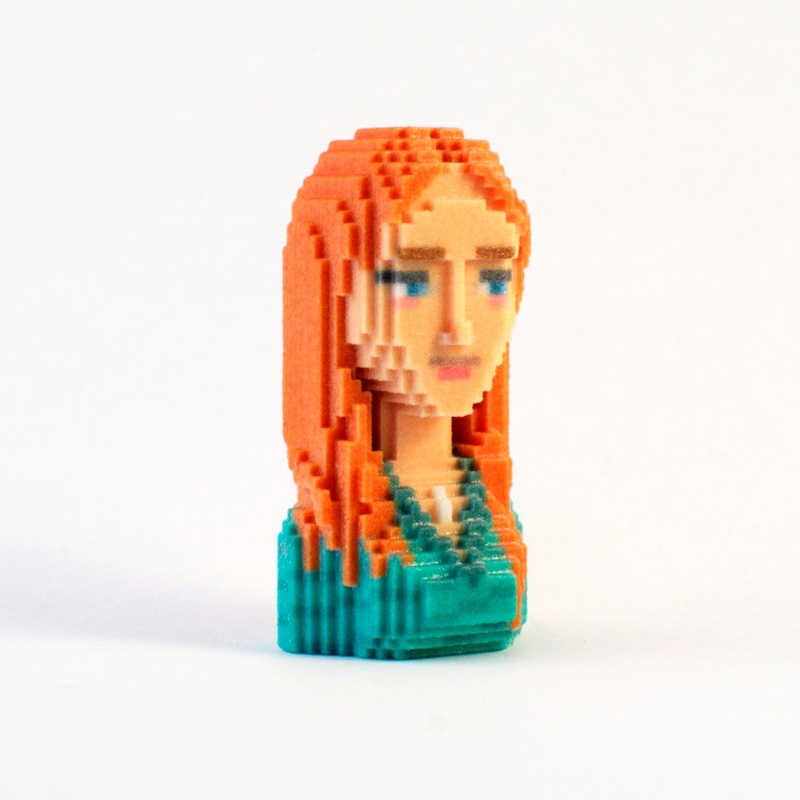 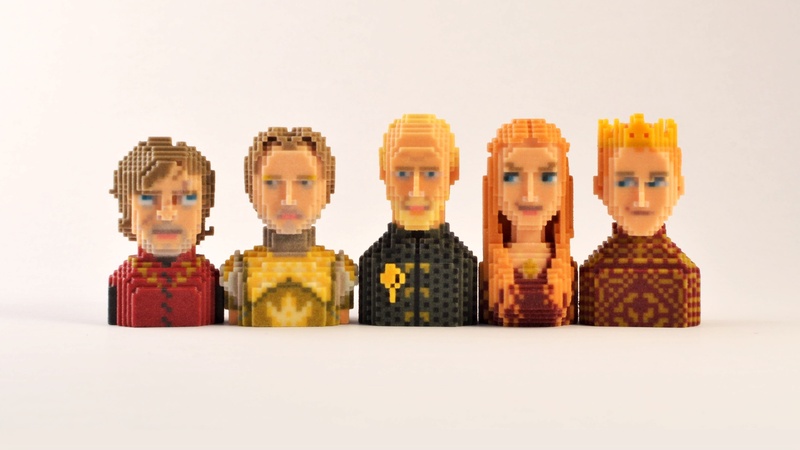 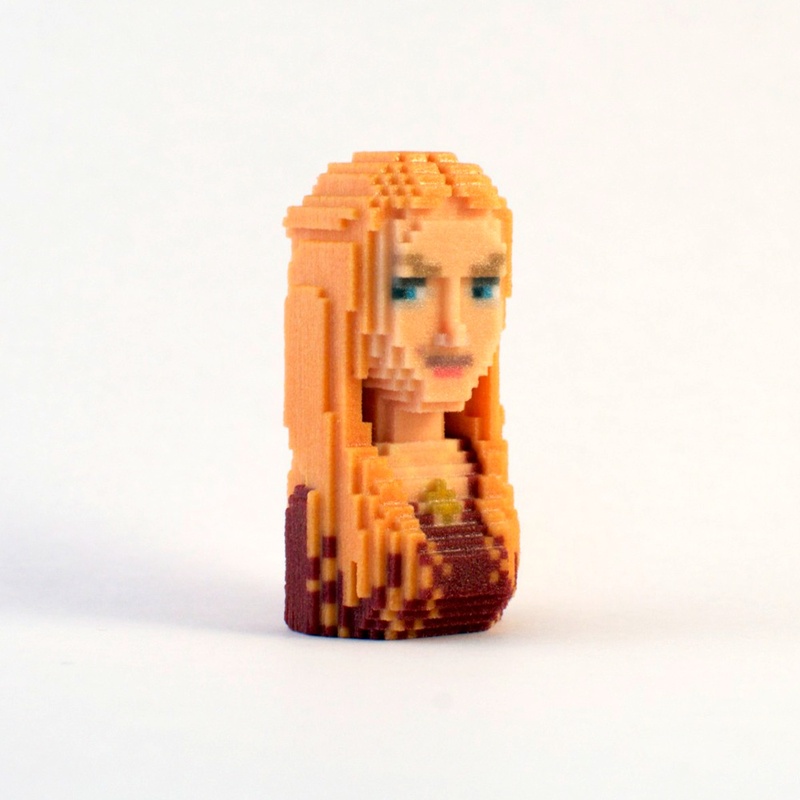 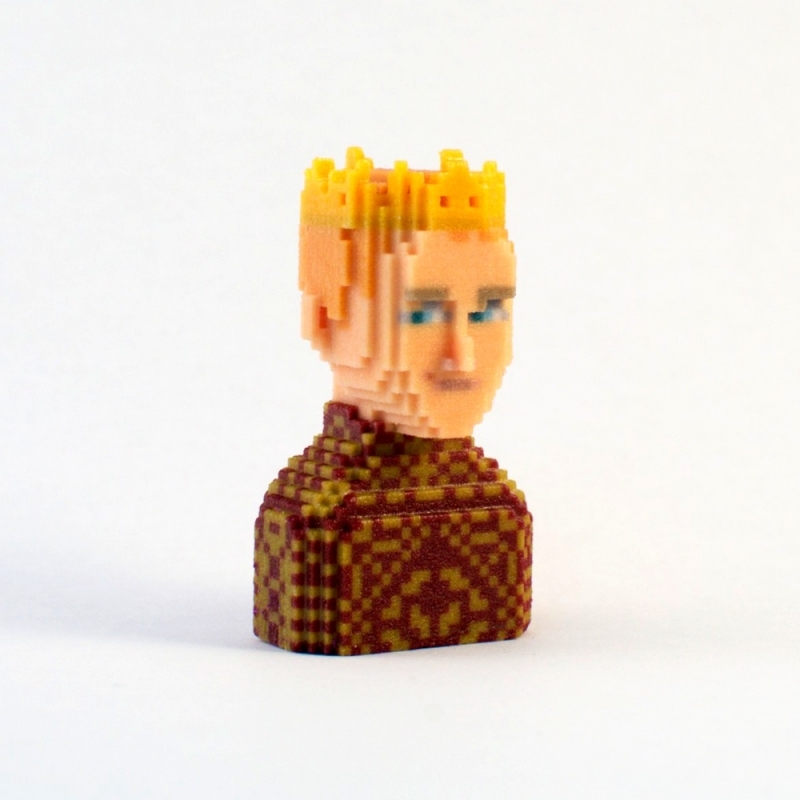 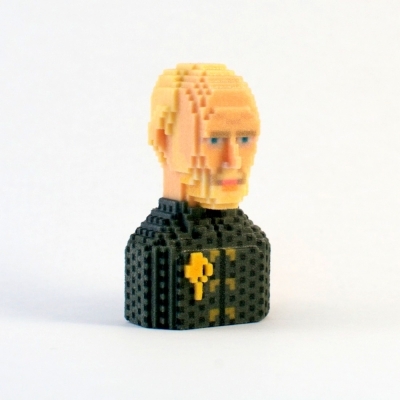 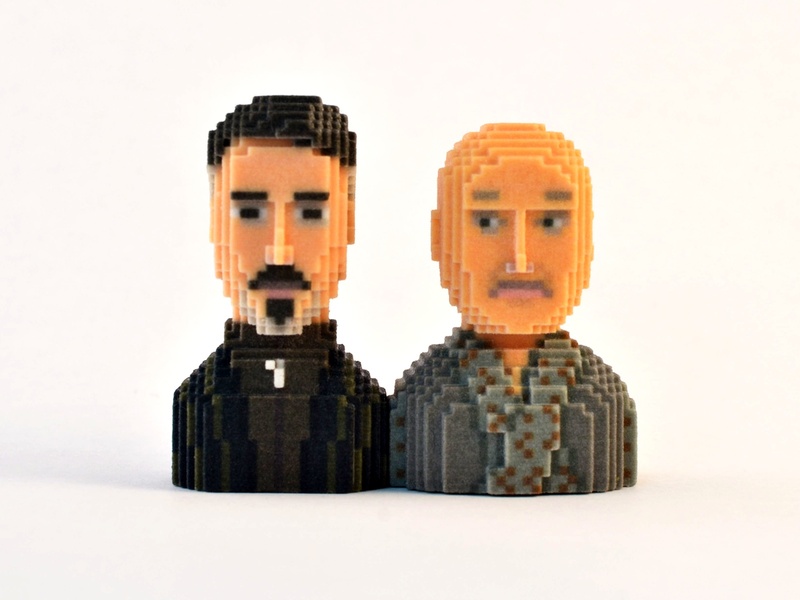 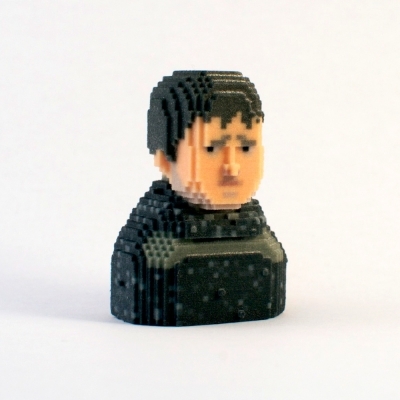 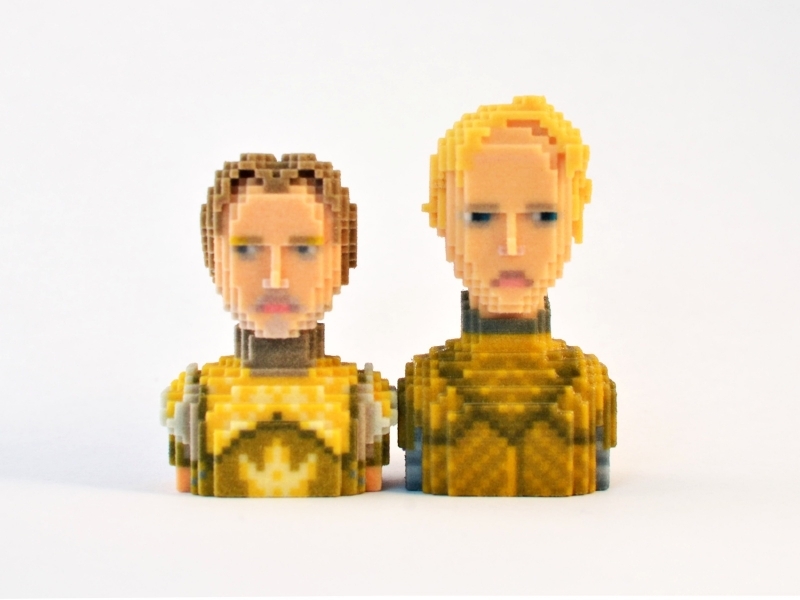 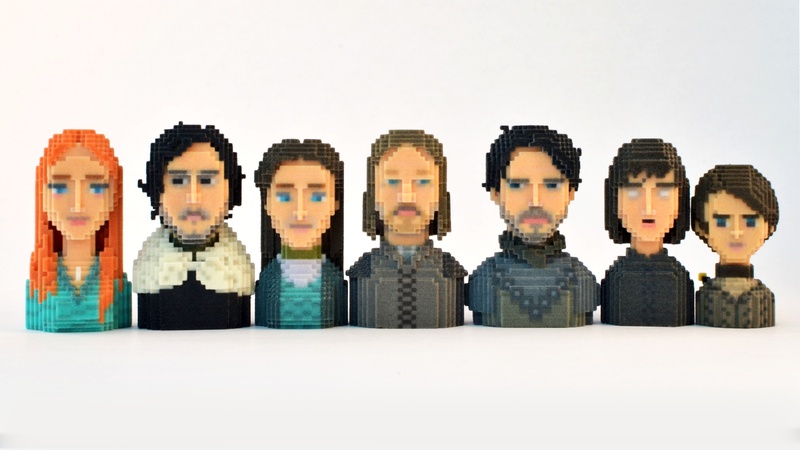 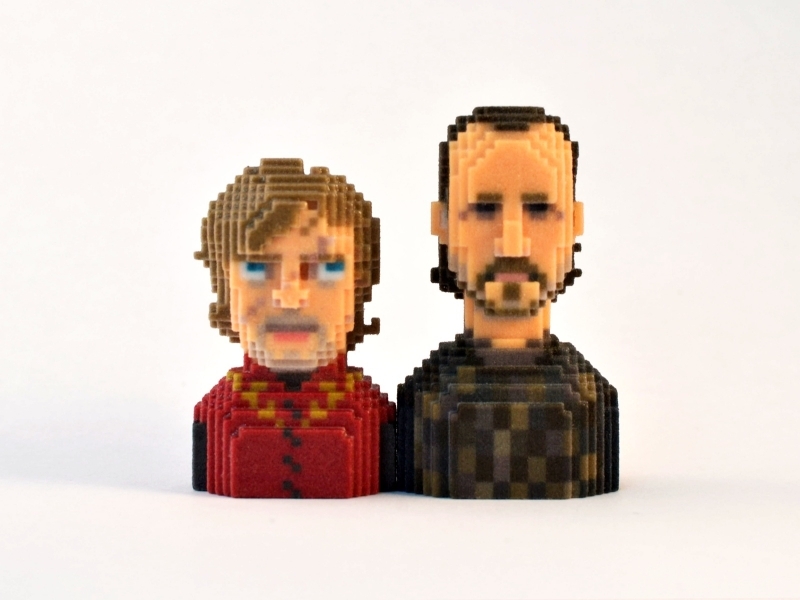 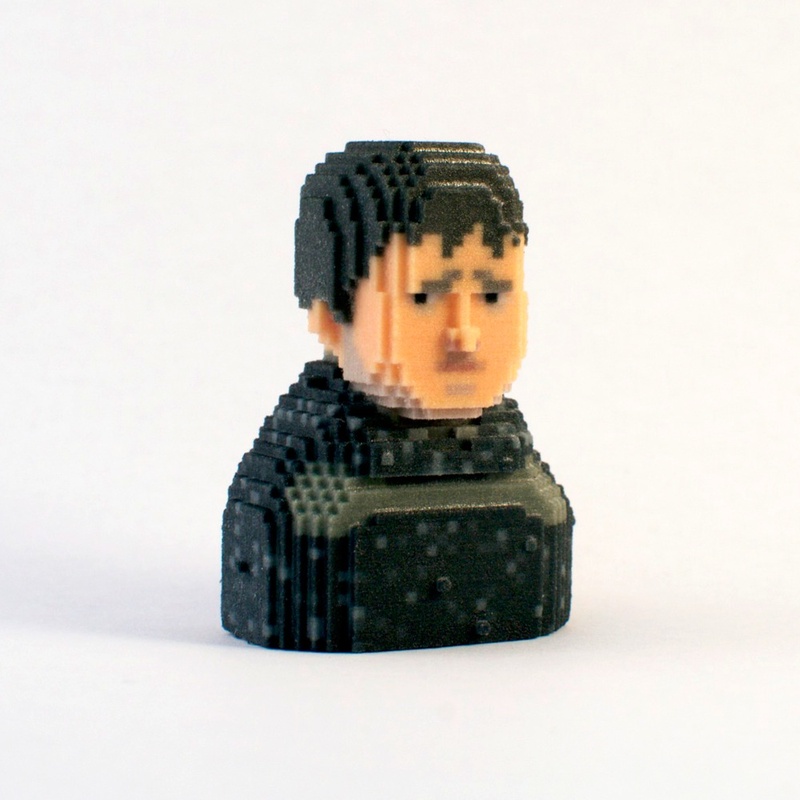 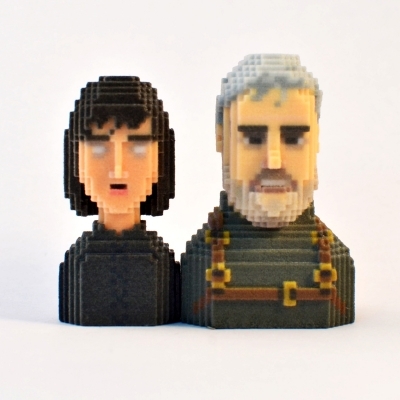 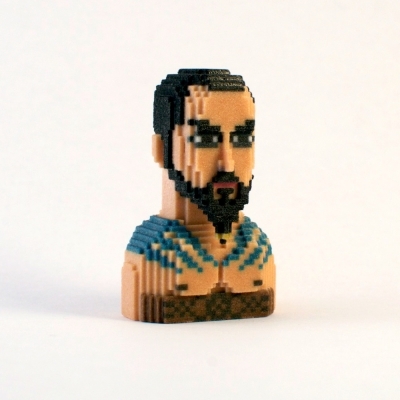 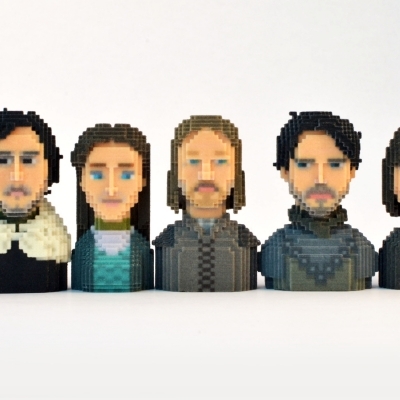 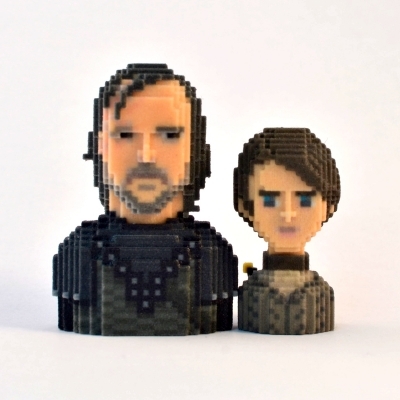 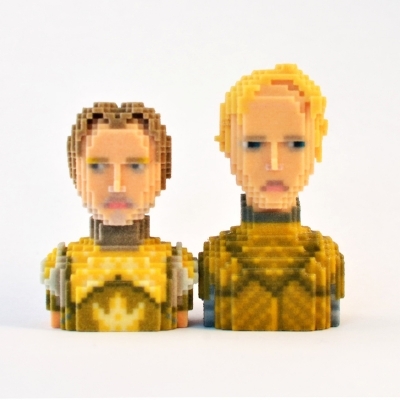 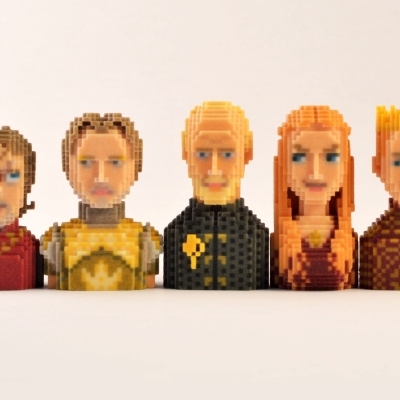 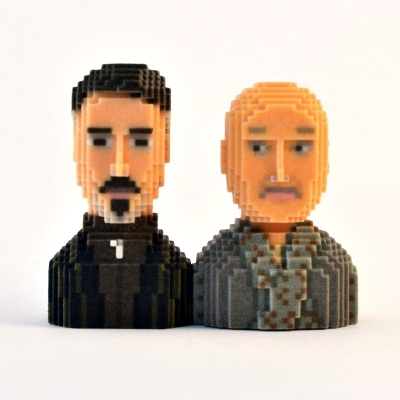 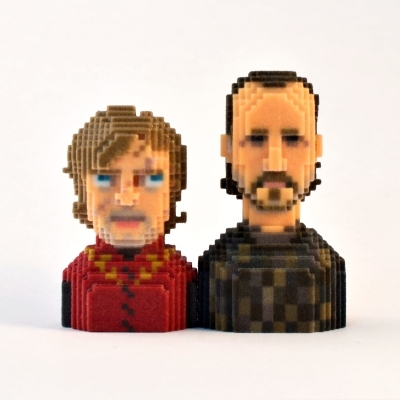 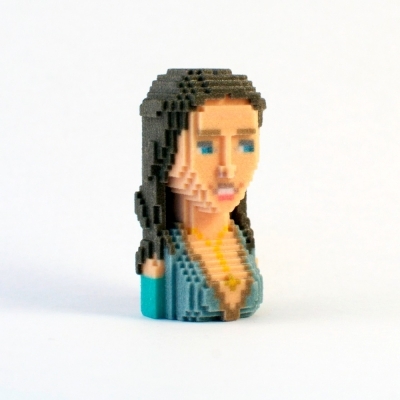 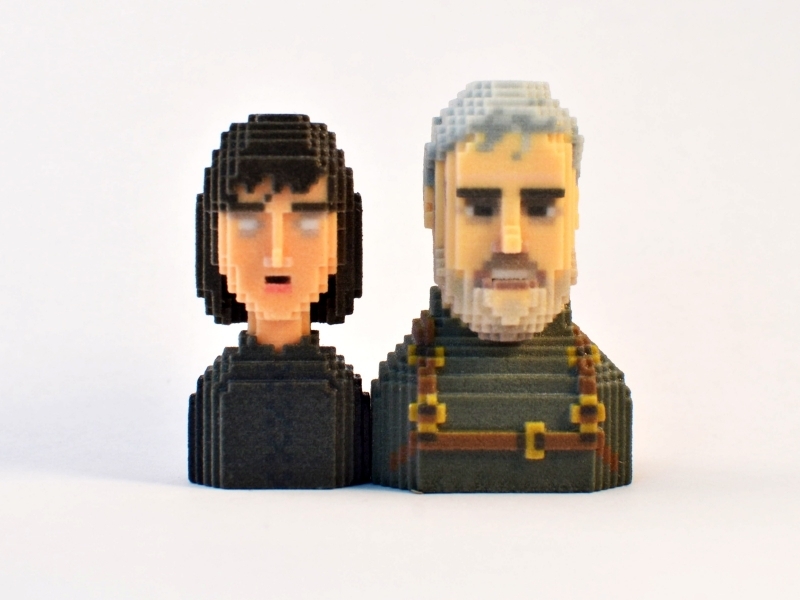 We are obsessed with these pixelated 3D miniatures of an array of characters from one of your favorite series, Game of Thrones. 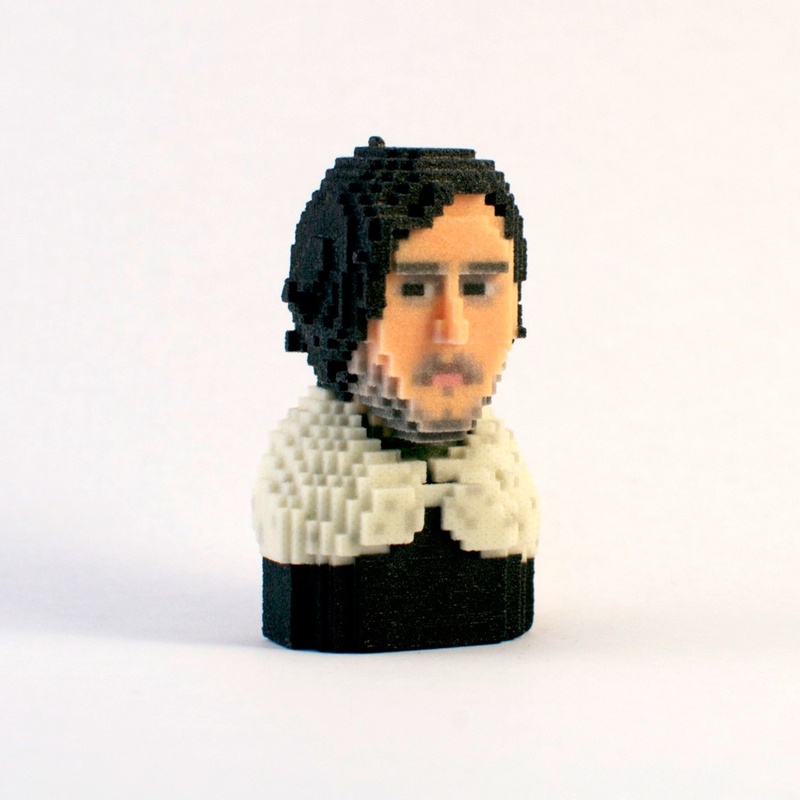 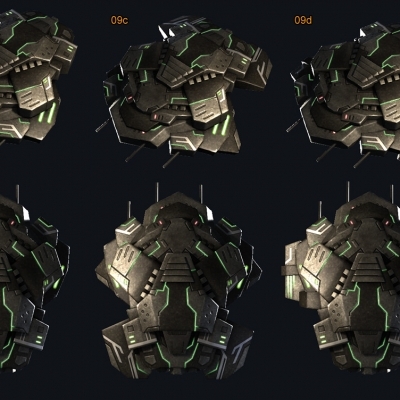 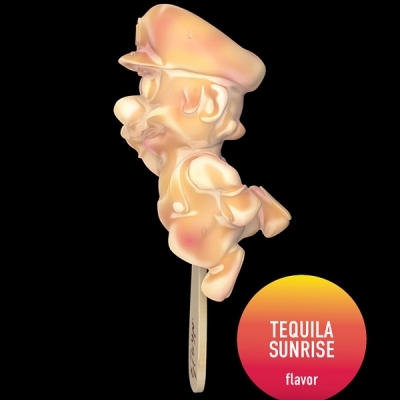 These wicked 3D prints were designed and crafted by Parisian studio LEBLOX. 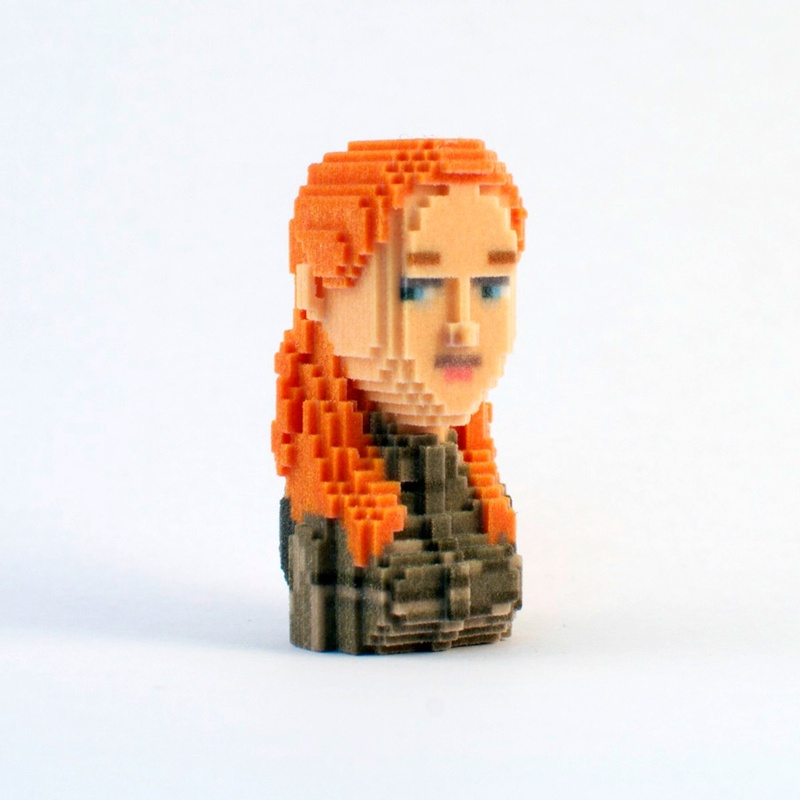 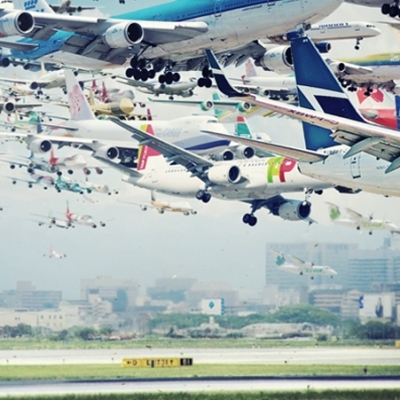 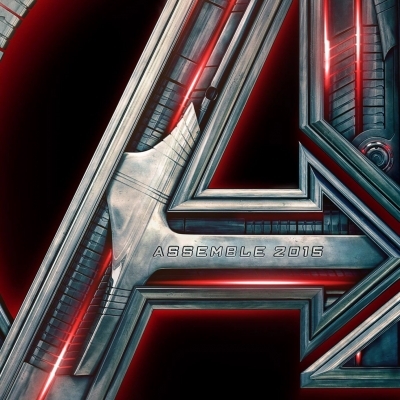 Pixels is coming. 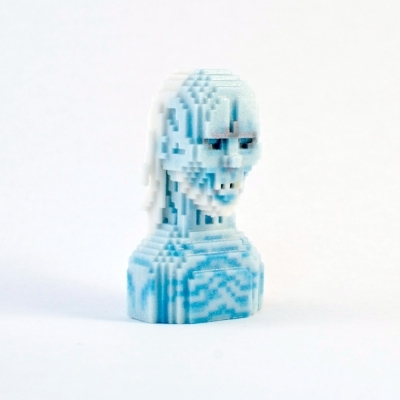 Winter is here and it is precious.